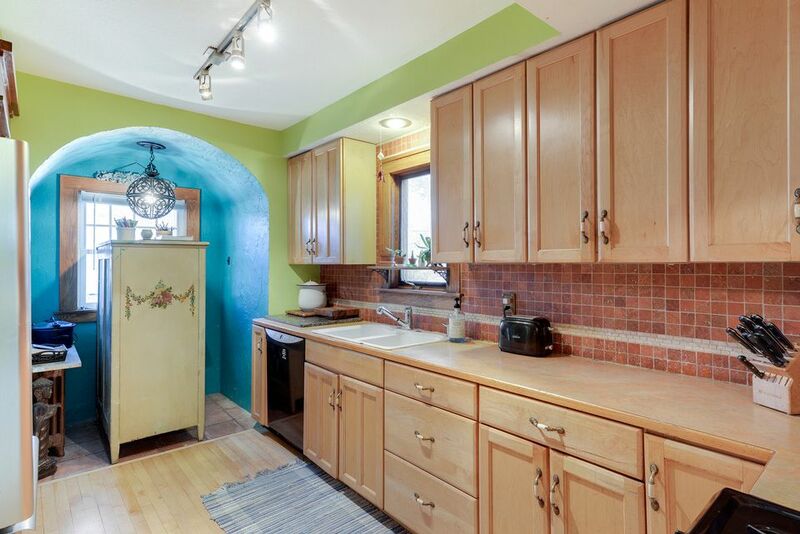 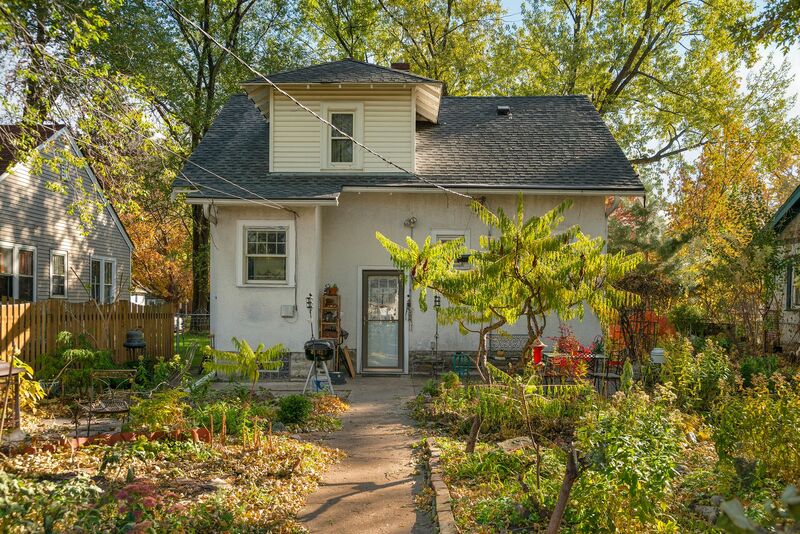 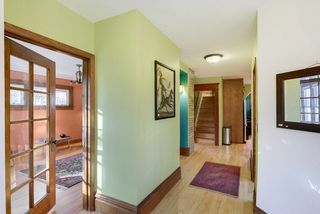 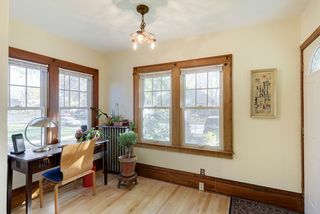 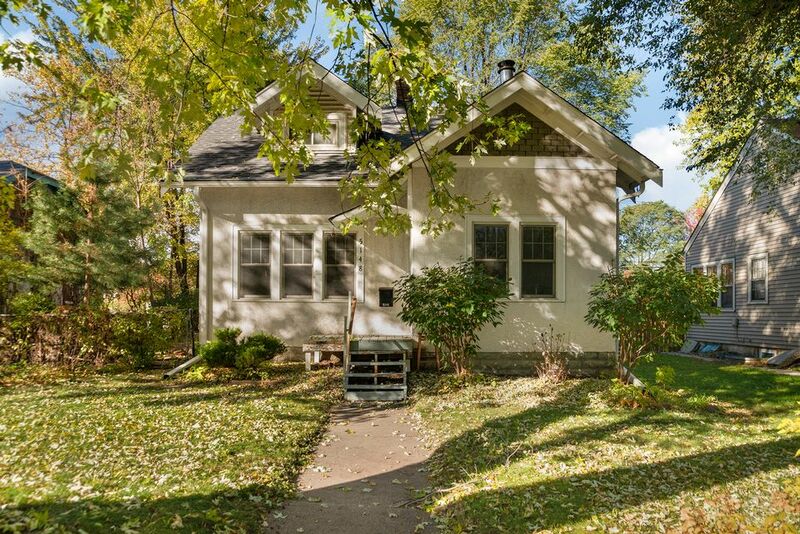 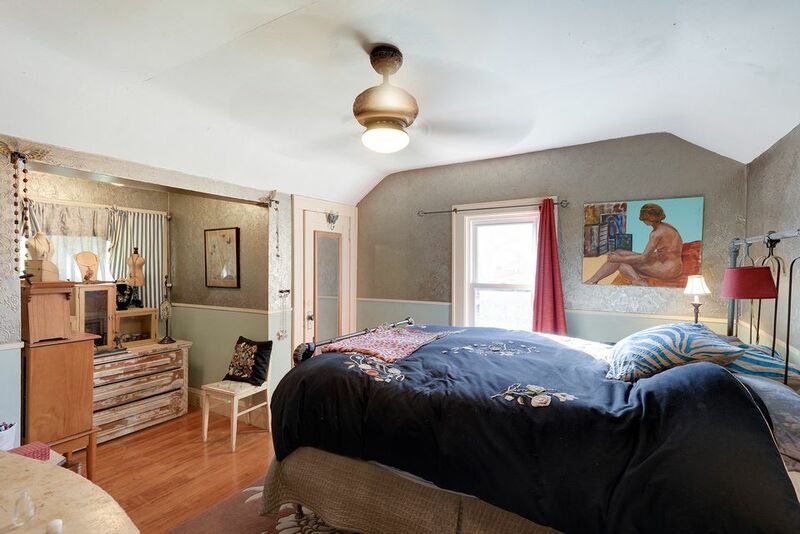 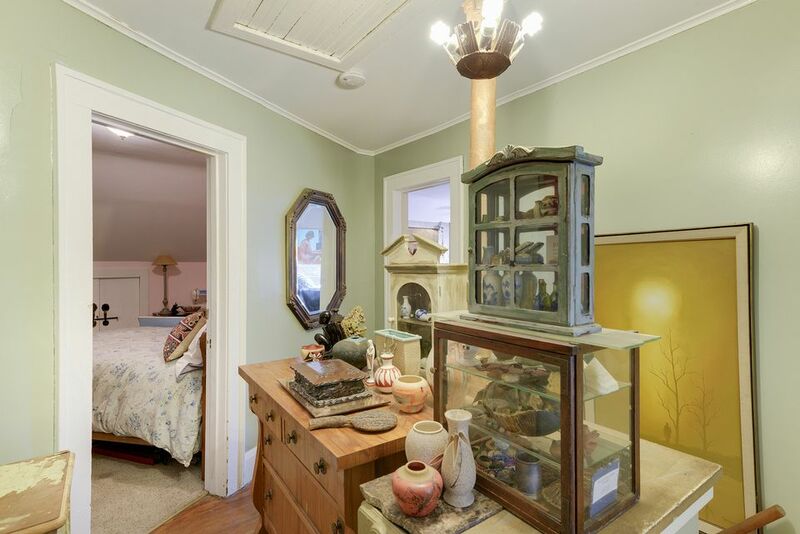 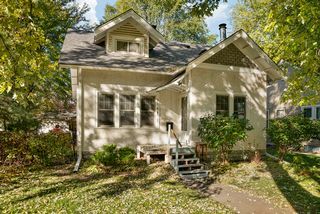 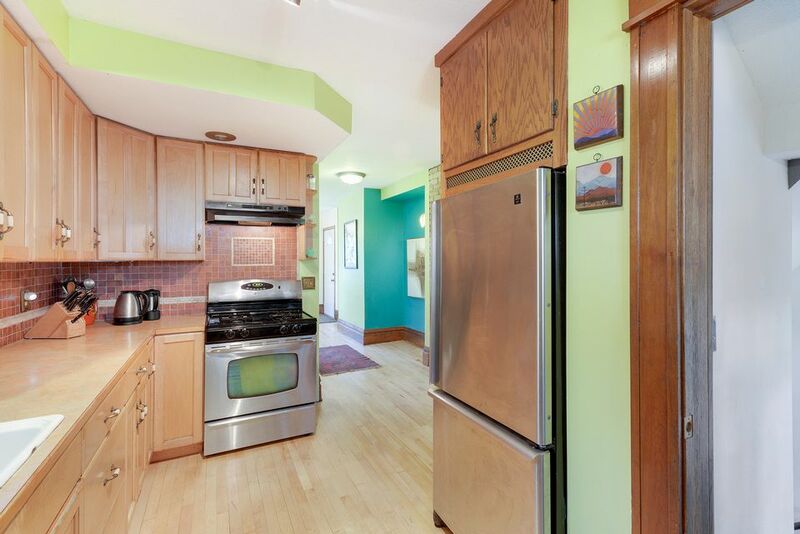 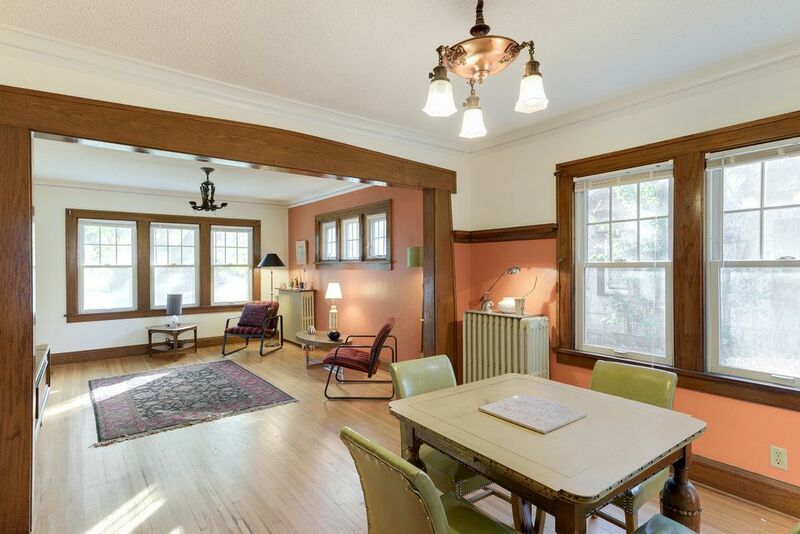 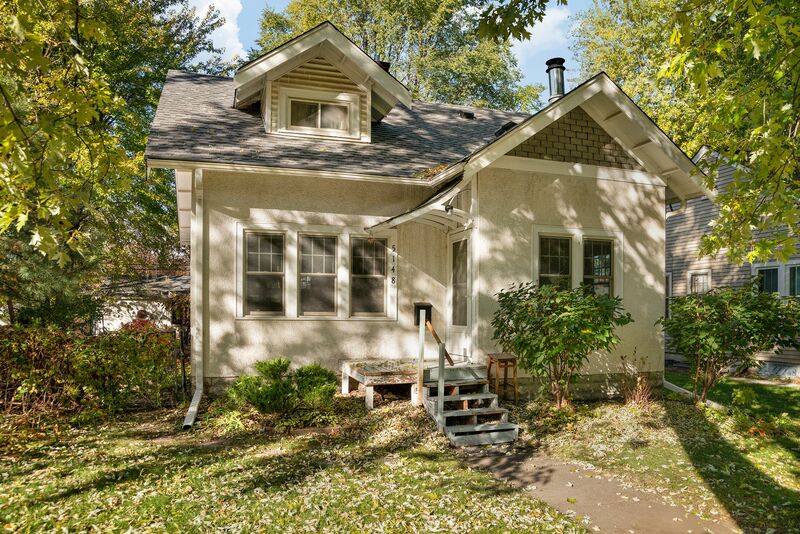 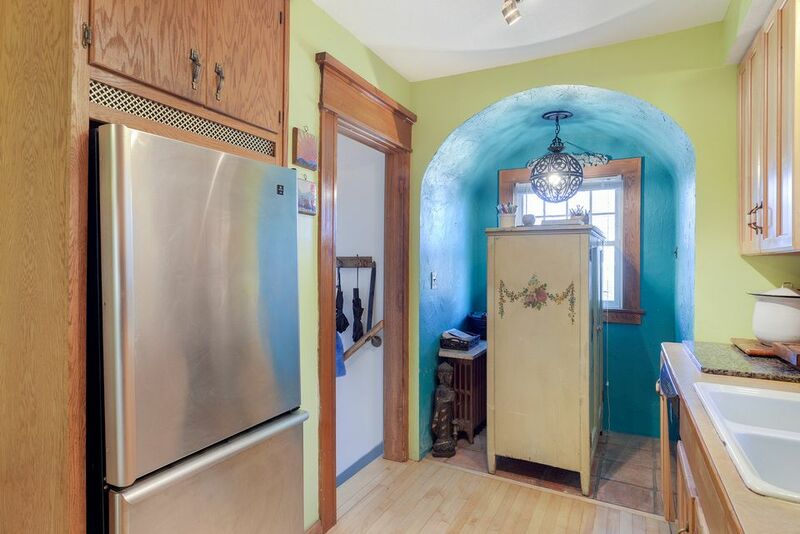 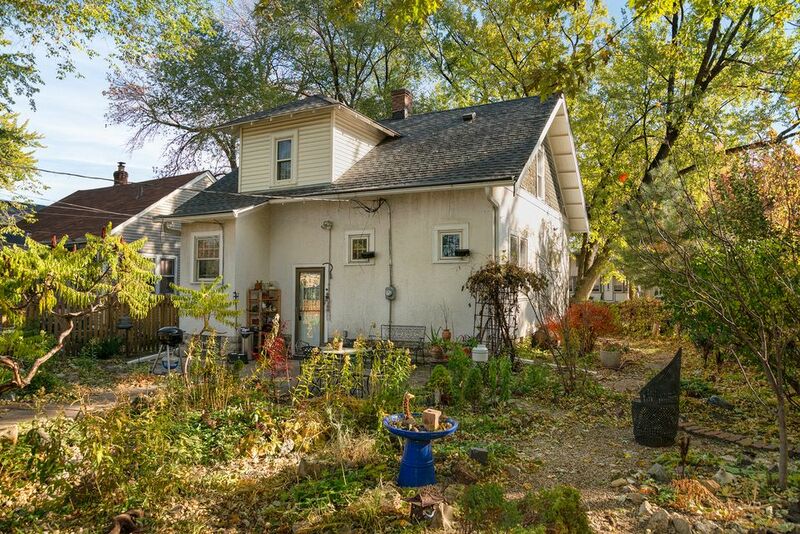 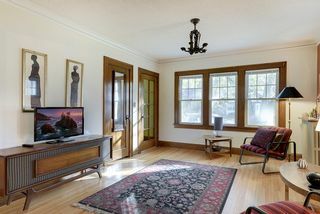 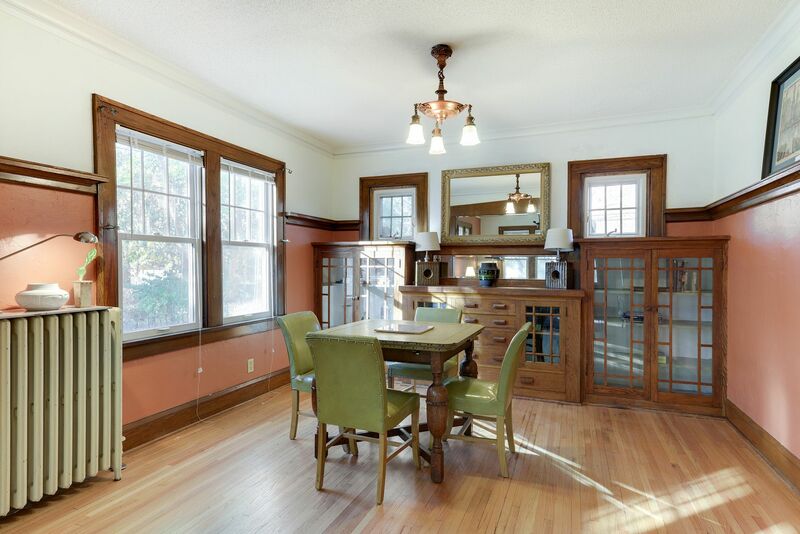 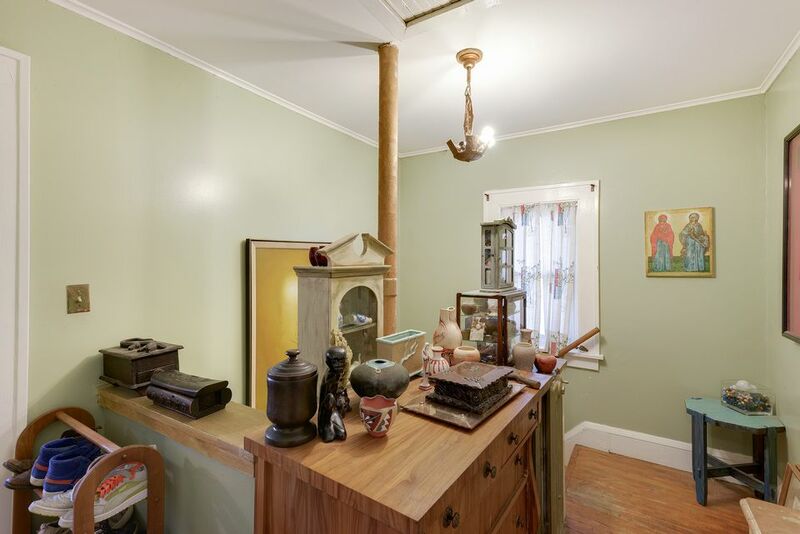 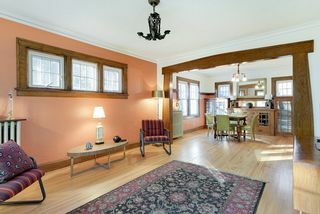 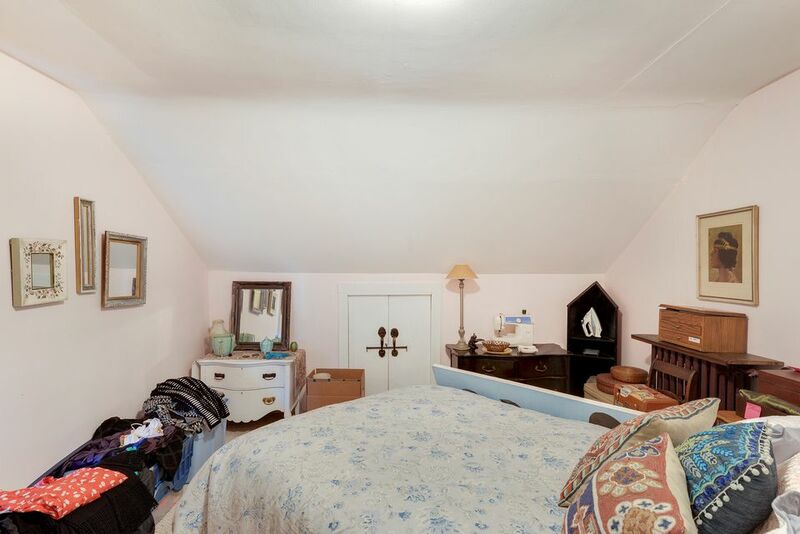 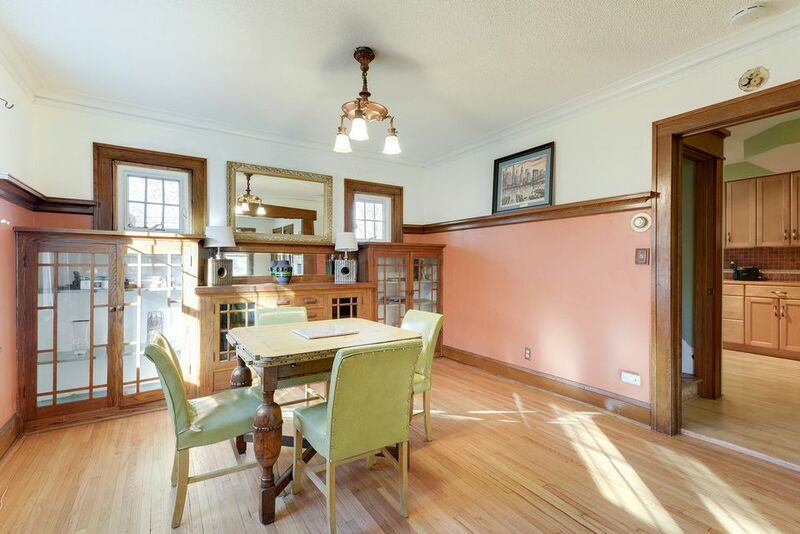 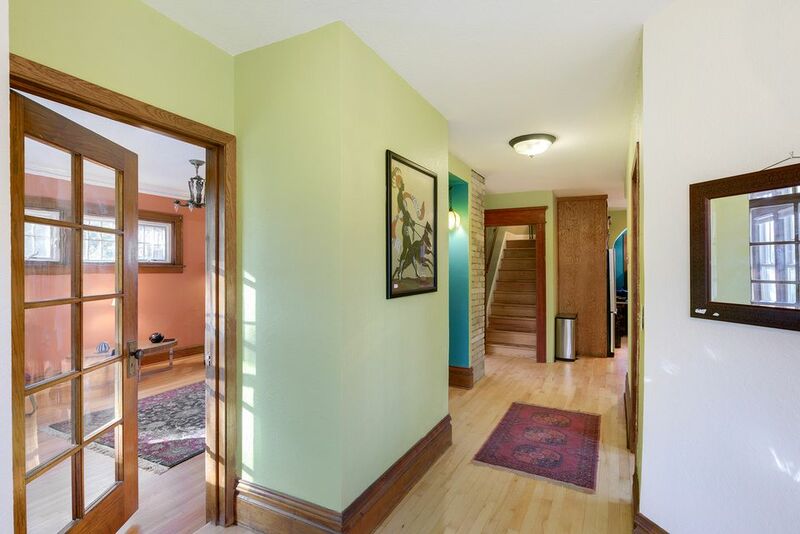 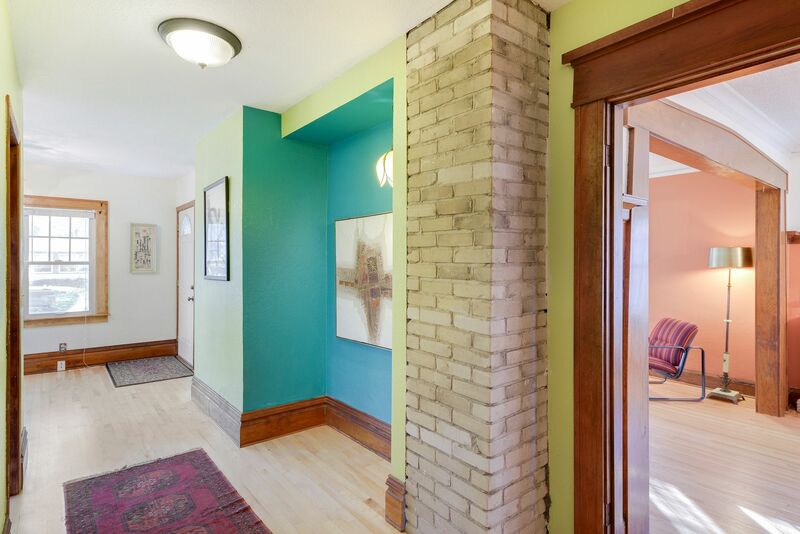 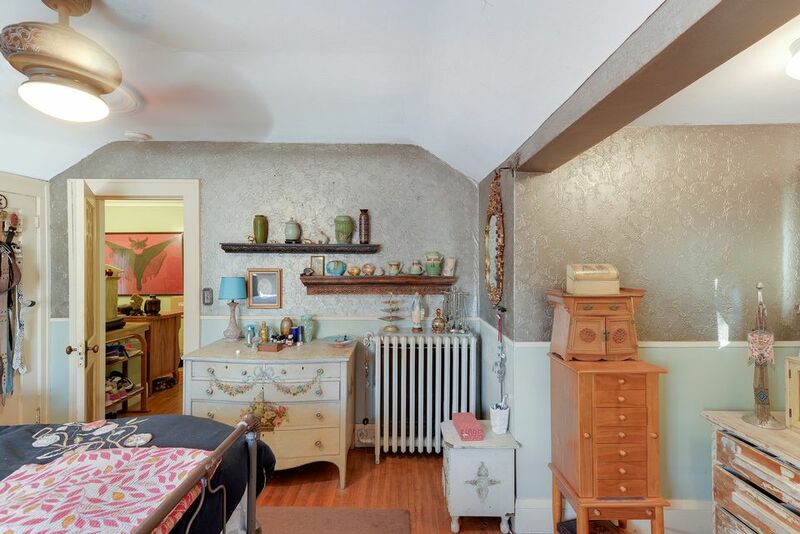 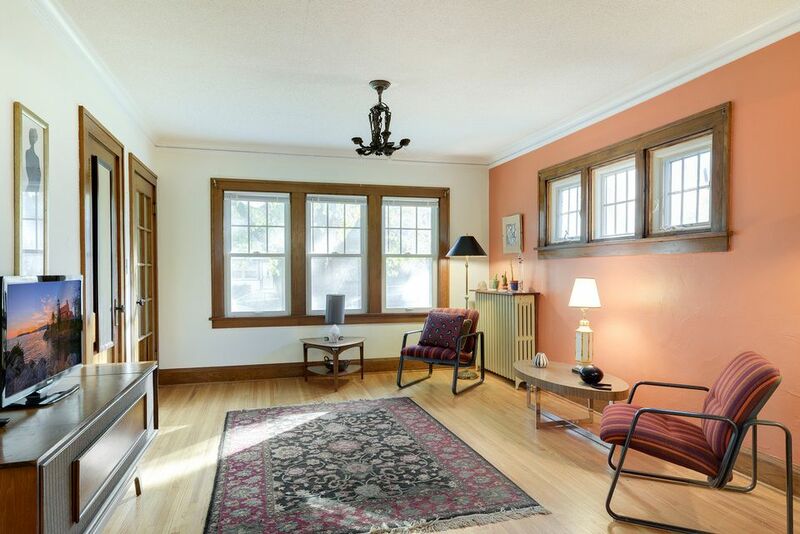 Charming craftsman, original woodwork, hardwood floors and gorgeous built-in buffet! 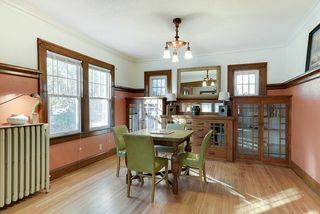 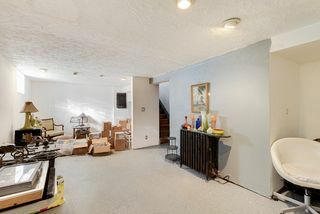 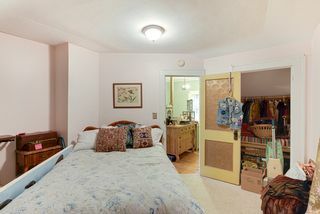 Large formal dining room, kitchen has a quaint breakfast nook. 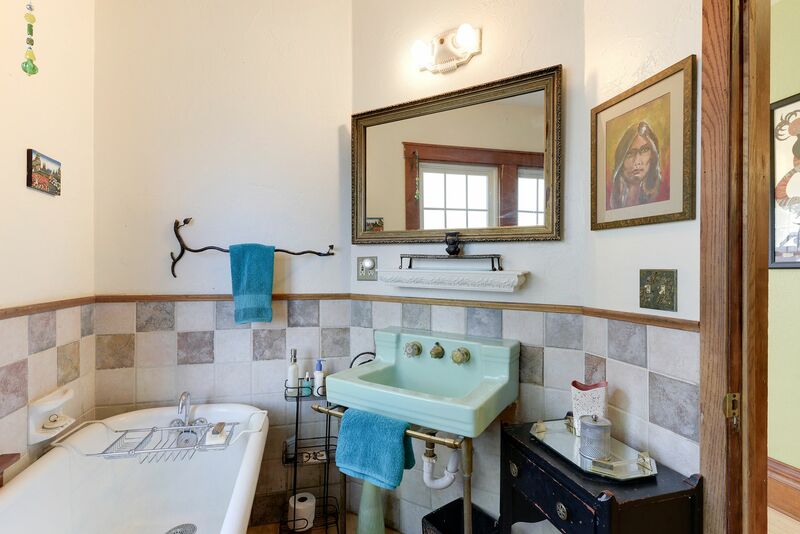 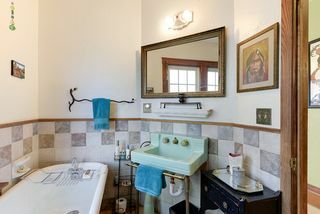 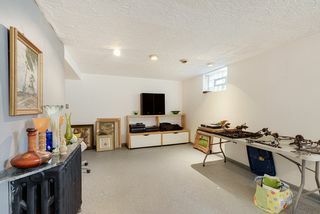 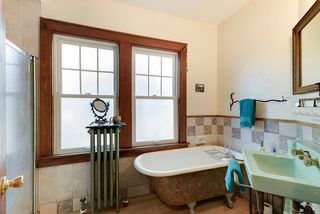 The bathroom features a walk-in shower and a free standing clawfoot tub. 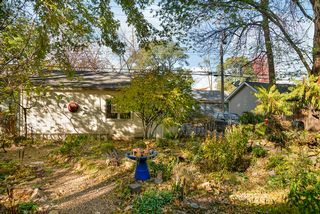 The back yard is a gardener's paradise. 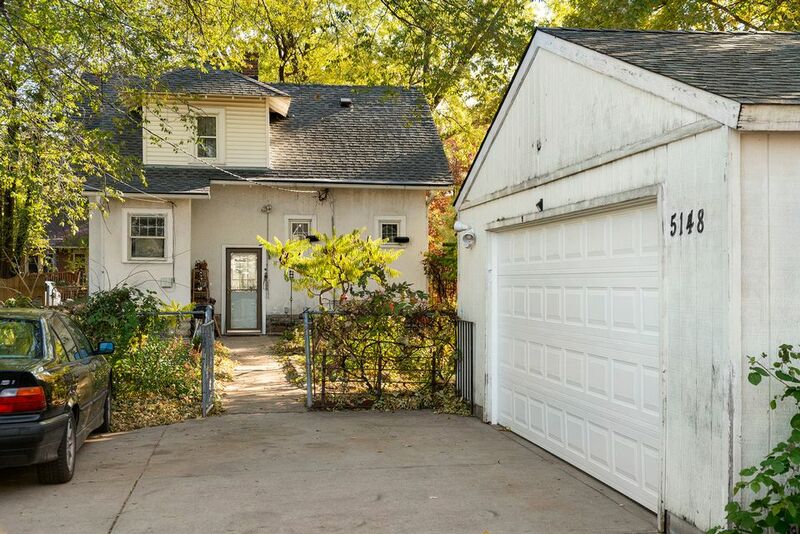 Oversized two-car garage. 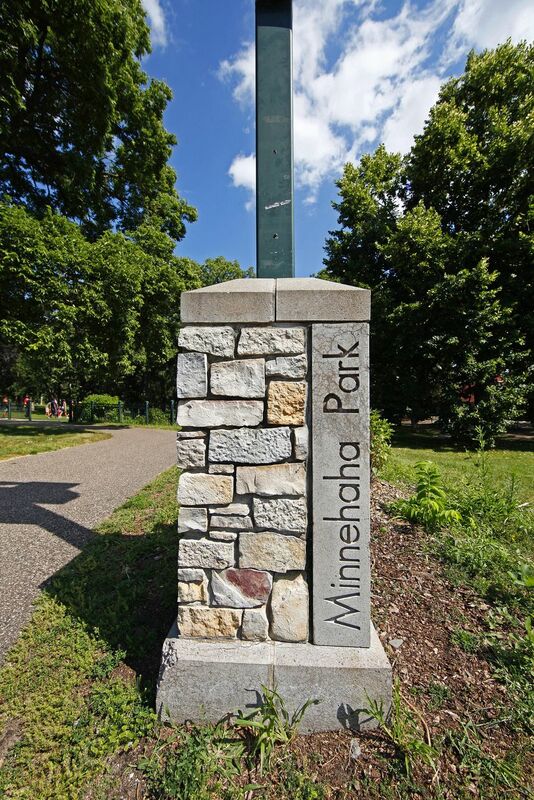 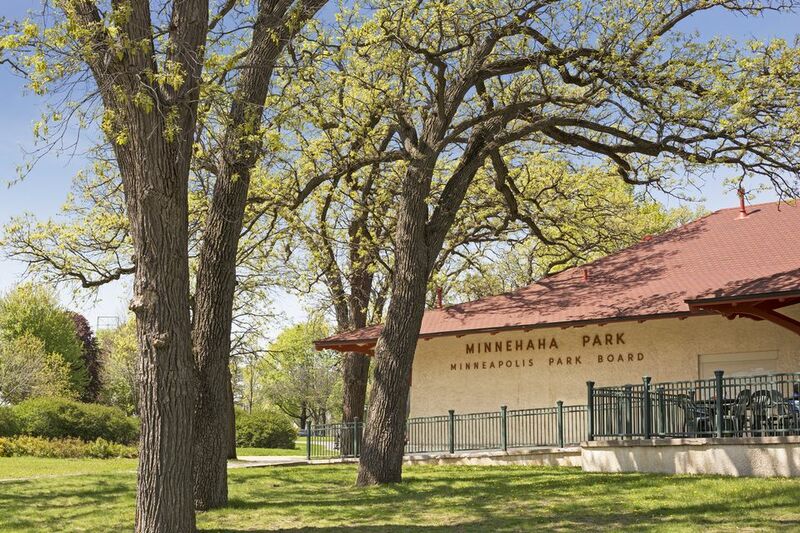 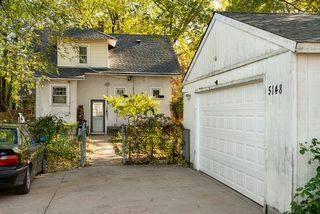 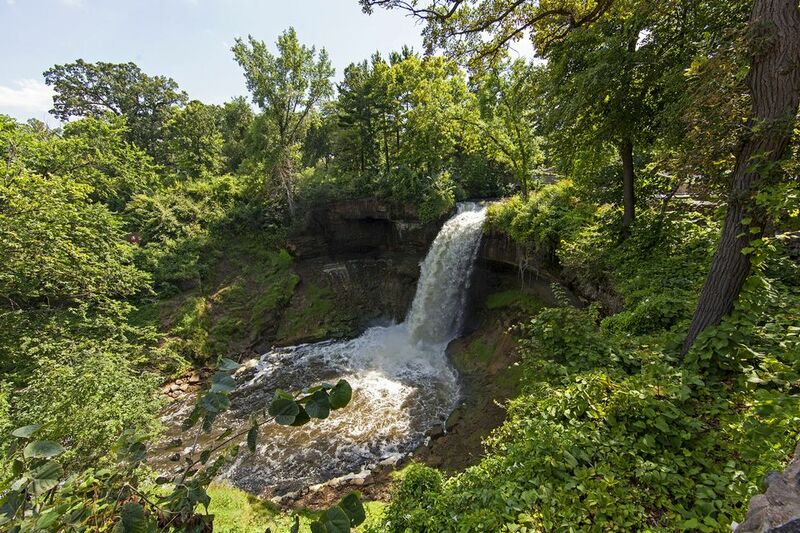 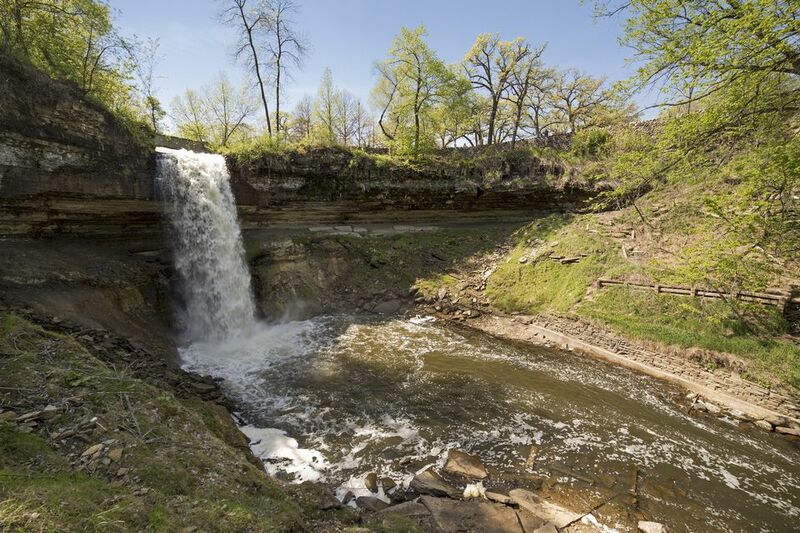 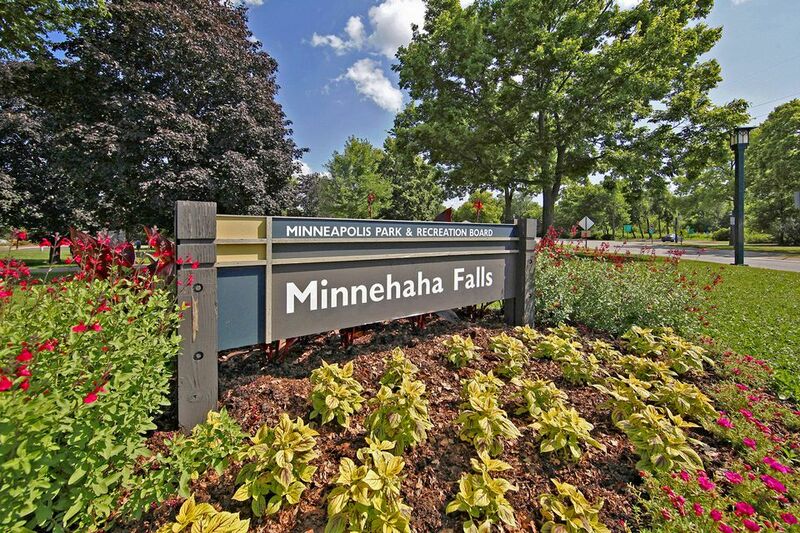 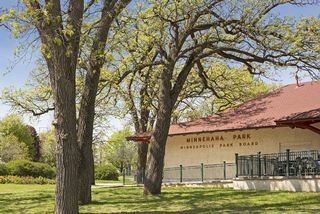 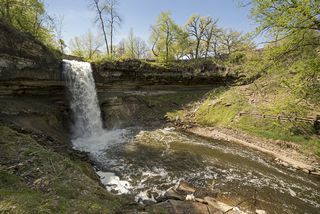 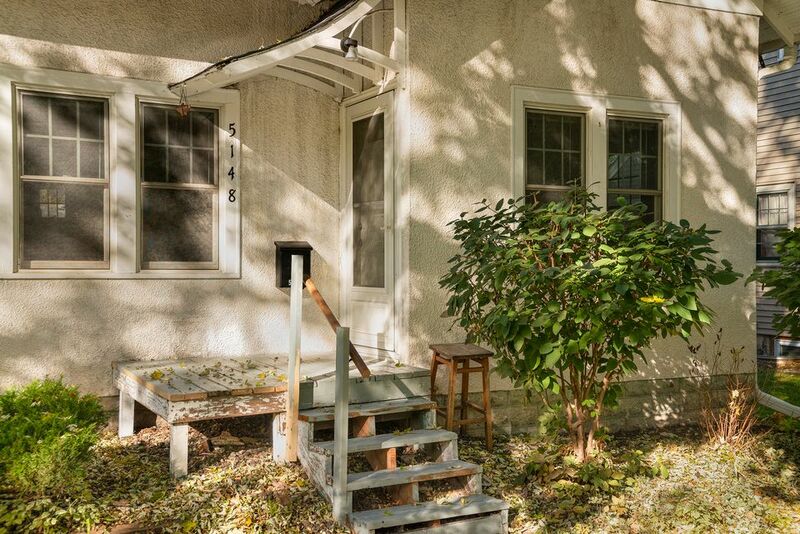 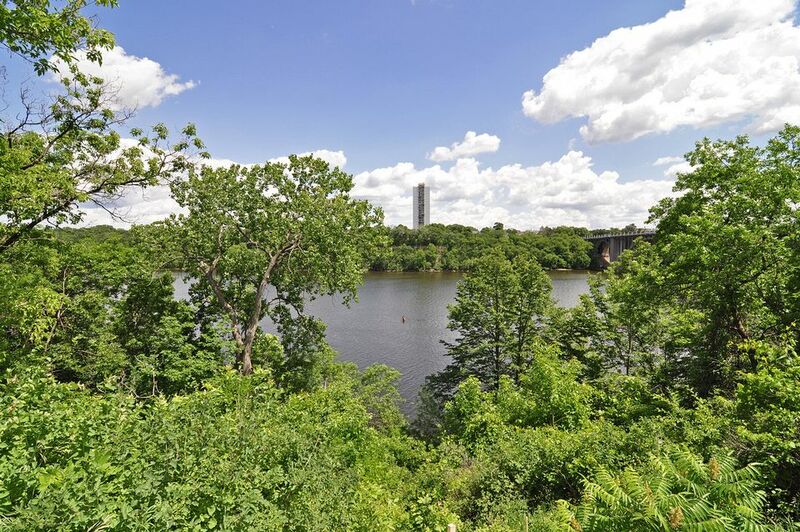 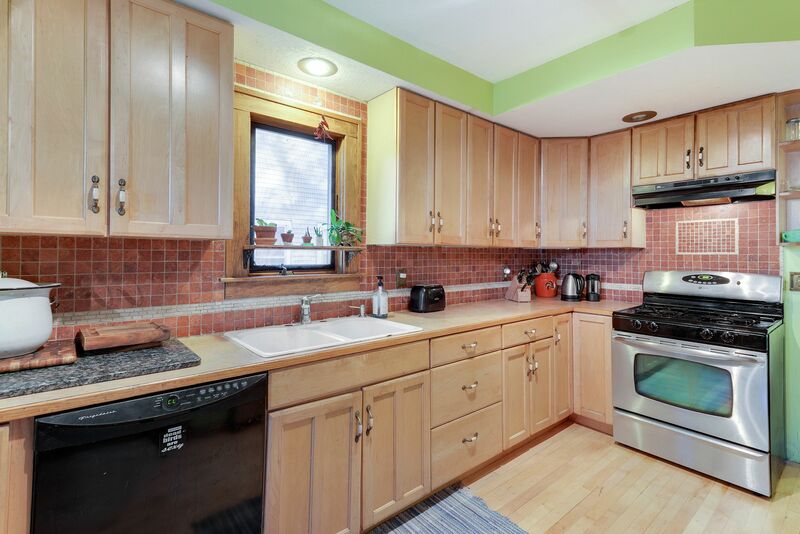 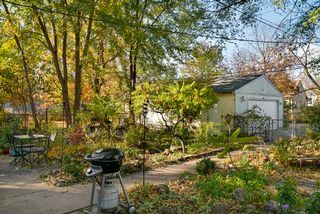 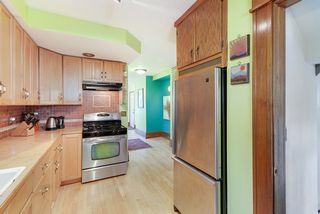 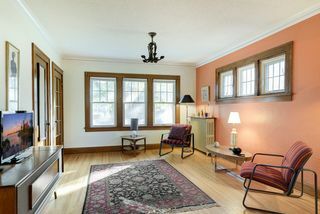 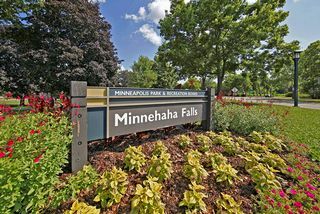 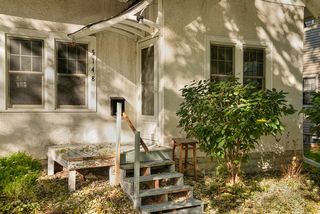 Great walking neighborhood, walking distance to Minnehaha Falls, nearby walking and riding trails, Lake Nokomis and the Bandshell. 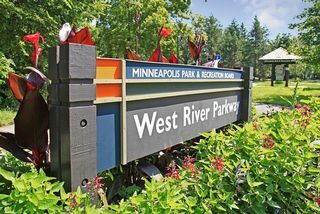 Light rail & city bus within blocks.